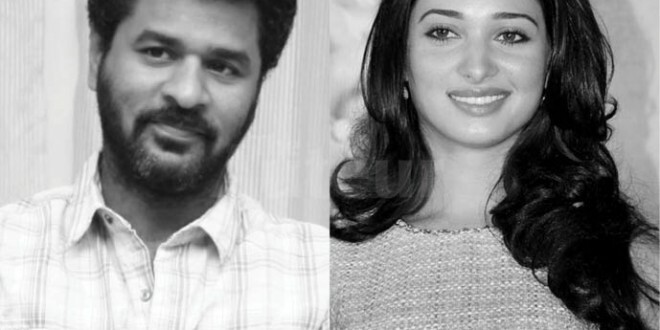 We had earlier reported that actor-choreographer-director Prabhu Deva will be romancing actress Tamannaah in their upcoming film. The latest update is that the film has been titled Kaantha. This horror thriller will be helmed by director Vijay and will be produced by Prabhu Deva himself. Actor Sonu Sood will be seen in an important role in the film.